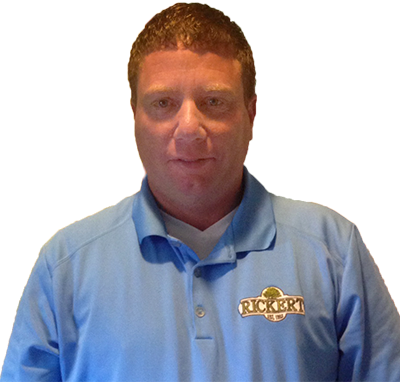 Rickert Tree Service is owned by certified Arborist Todd Rickert, an experienced and well-trained Michigan transplant working in the Greater Tulsa Area with a passion for satisfying his customers. Todd and his crew are dedicated to a philosophy of great customer service. You can count on efficiency and professional work from our licensed, insured and bonded Rickert Landscaping & Tree Service employees. Todd Rickert is an Arborist certified with the The International Society of Arboriculture, Inc. ISA is a voluntary, non-profit, professional association which certifies qualified practitioners in the field of arboriculture who have met the professional knowledge standards established by the ISA Certification Board. 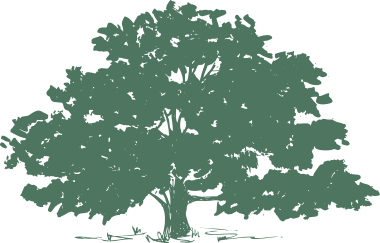 ISA’s Certified Arborist Code of Ethics establishes appropriate, enforceable professional conduct standards and serves as a professional resource for arborists. Although the certification by the International Society of Arboriculture does not attest to the arborist’s standards of practice or the arborist’s performance quality, certification does provide a measurable assessment of the arborist’s knowledge and competence. 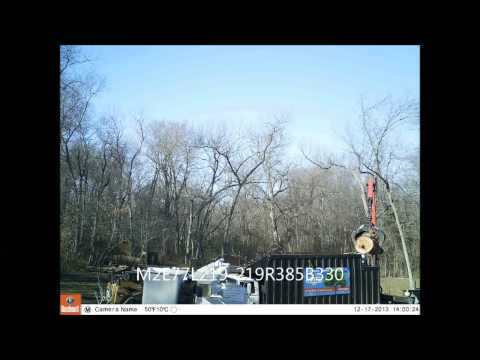 You can be assured that Todd Rickert, an ISA-certified arborist, is knowledgeable and that he and his work crew have your best interests at heart.